Below you will find articles and tips about room additions provided by McCullough Brothers Contracting. Could a Room Addition Be the Right Solution for You? 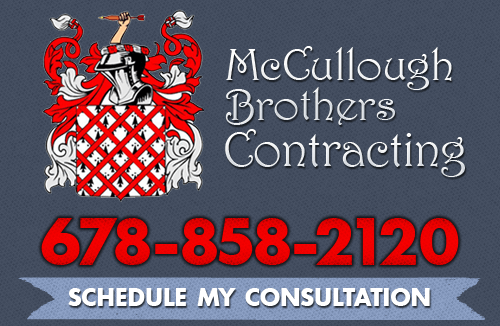 If you are looking for Custom Building Contractor in the Atlanta area, please call McCullough Brothers Contracting, LLC at 678-858-2120 or fill out our online request form.